 Personal injuries include a vast array of accidents and situations that can take a toll on you physically, financially and legally. Simply subscribe to our personal injury blog by filling out this form and start recieving the latest updates directly to your email. You can even select your notification frequency so you don't get too overwhelmed by your inbox.